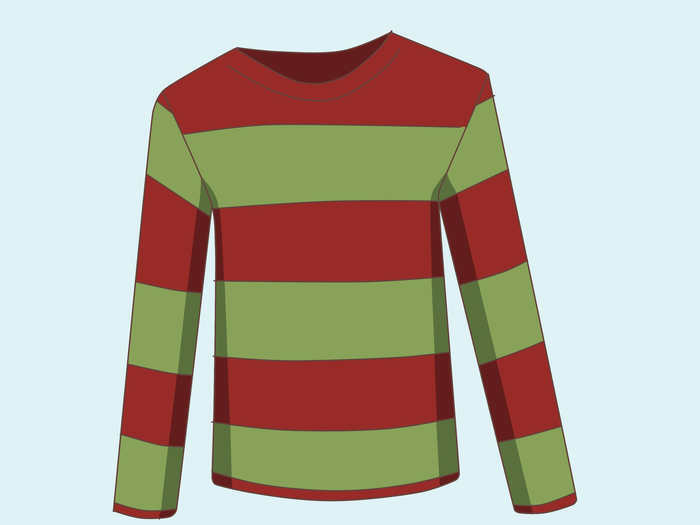 Want to dress like Freddy Krueger? 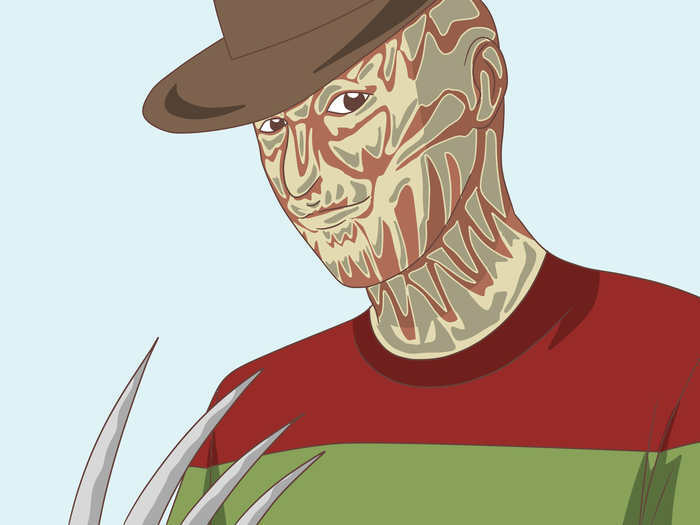 Despite not having appeared in a new horror film for quite some time, Freddy is still very popular, and very scary! If you want to dress up as this iconic character for Halloween, or any other occasion, start at step one below. Get an old brown glove and cut the tips of the fingers off. 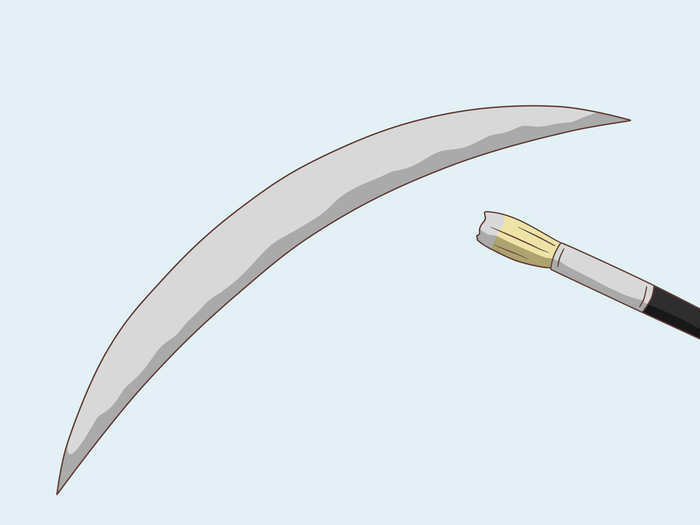 Get some cardboard and cut out 4 blades that look like a sharp banana. Paint the "blades" silver/gray. Add little bit of brown/darker gray for a rusty effect. Try and find a maroon shirt with green stripes. Or a green shirt with maroon stripes. If you can't, find either a maroon or green shirt, and paint the other color stripes on to it. Or you can buy green or maroon material and sew strips onto the shirt. 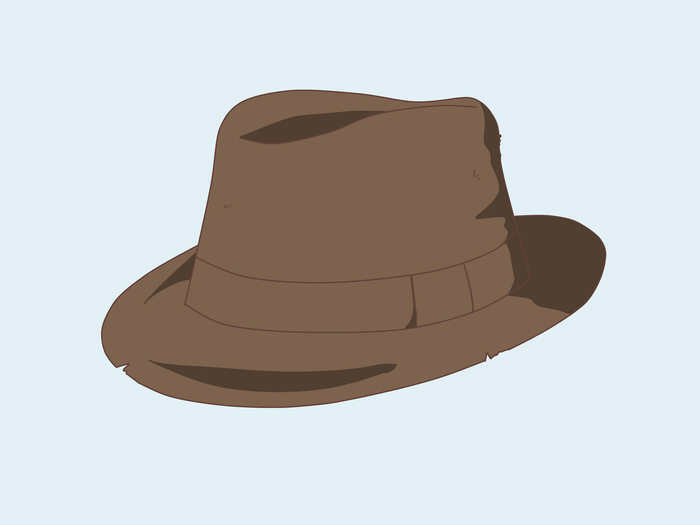 You need a brown fedora. Or get an old on and paint it. Try to make it look worn if you can. 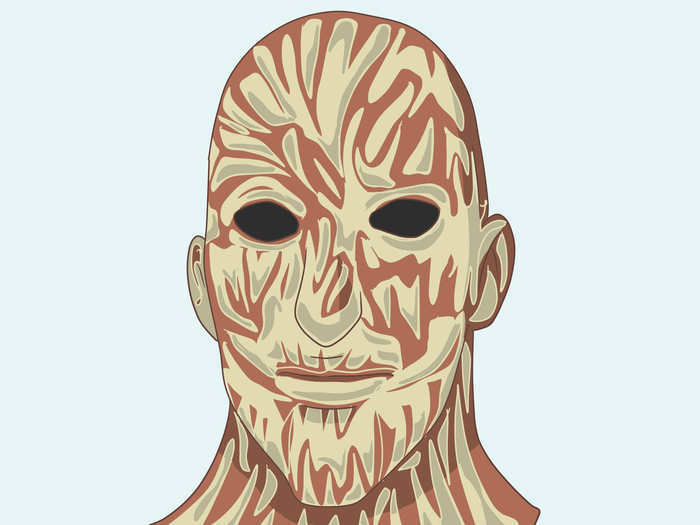 For the makeup, you can either buy/make a mask or use face paint. You can find tutorials on you-tube, or just try and copy from a picture. 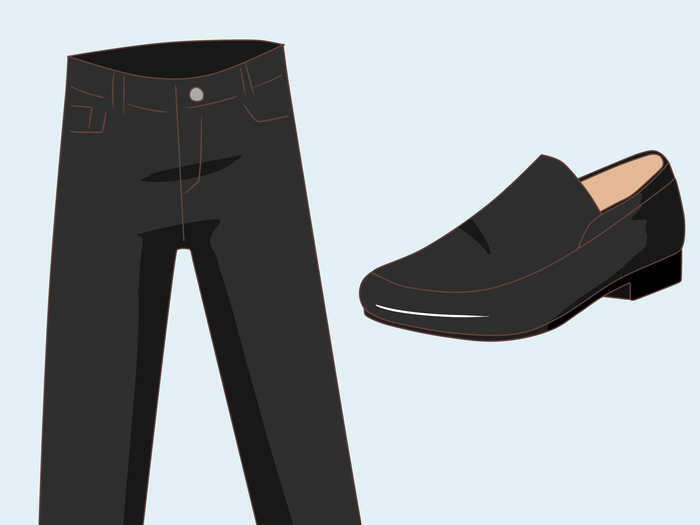 Put on the shirt, the pants, the shoes and the hat. Then put on the face paint. 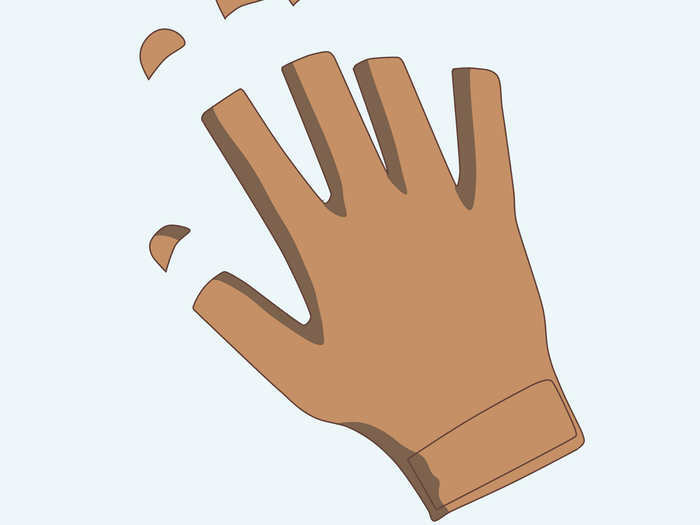 Then put the brown glove on your RIGHT hand. Then sticky tape the blades to the top of your fingers. 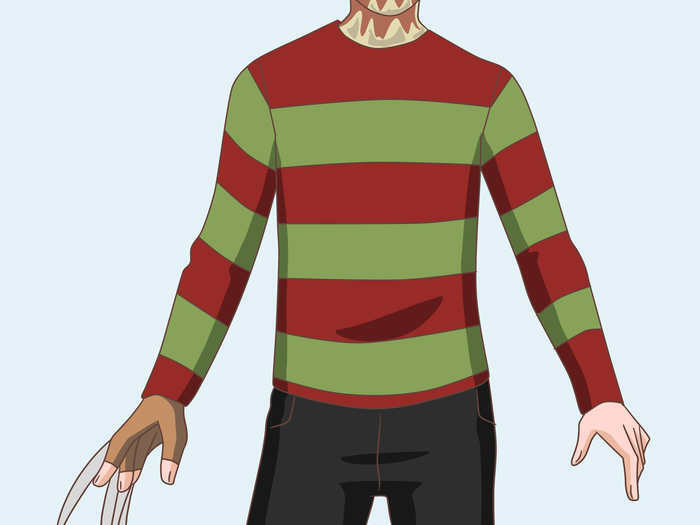 Try and persuade a friend that's going with you to go as a "Freddy Krueger Victim" Then they can say "Trick or Treat, Trick or Treat, Freddy got me in my sleep" and you can pretend to cut them. 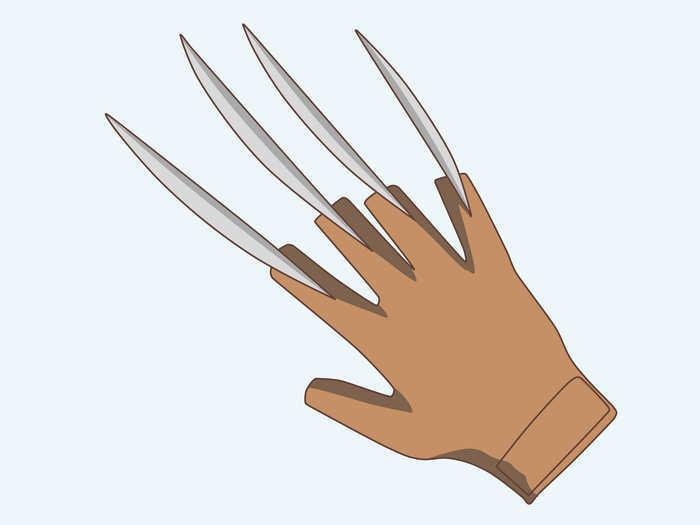 Don't pretend to cut people with real claws. Doing so can make it seem like a threat. And they might take it seriously. 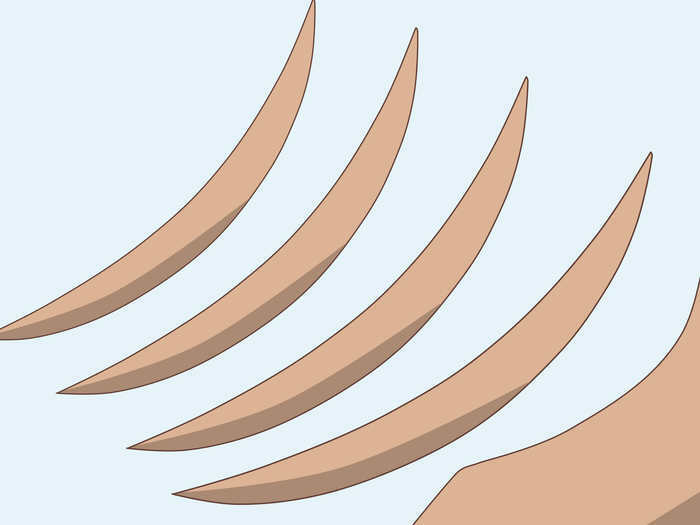 Instead make some paper that can be necessary for making the sharp claws. But don't cut yourself or you might bleed.